Electraeon Shifter Trim Ring for Harley Davidson Touring Models. 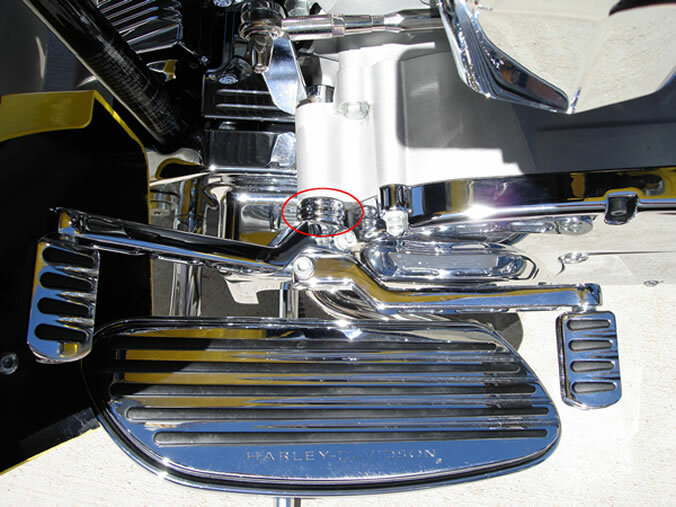 Shifter Trim Ring for Harley Davidson Touring Motorcycles. This unique product is another first from Electraeon. 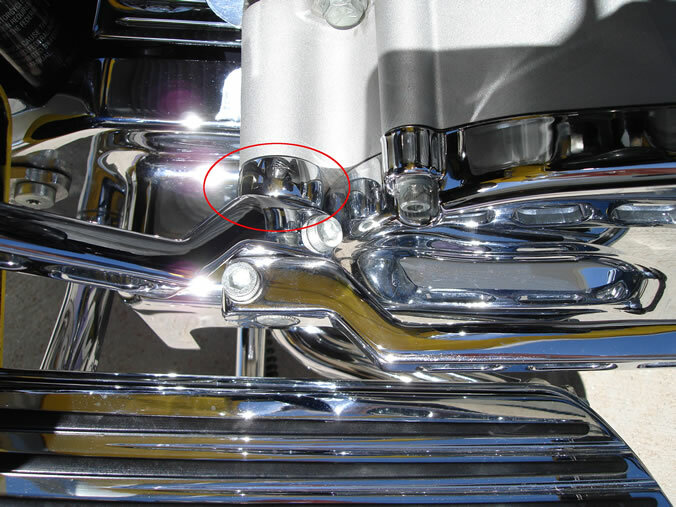 A Shifter Trim Ring compliments the front of the motorcycle by covering the rubber spacer between the downshift lever and primary. 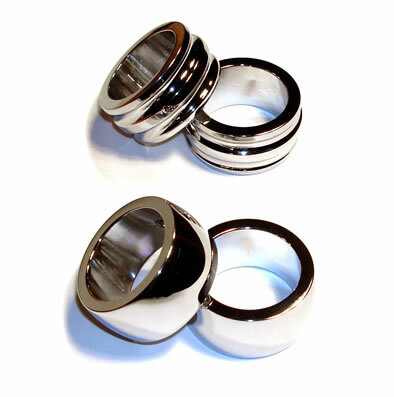 The ring is CNC machined from 6061-T6 billet aluminum and finished in fine quality triple plate show chrome. The Shifter Trim Ring is currently available in 2 styles: Smooth and Ball Mill Groove. Fits all Harley-Davidson Touring models 1999 to 2018. Easy to install. Takes about 5 minutes, without any modification to the motorcycle. 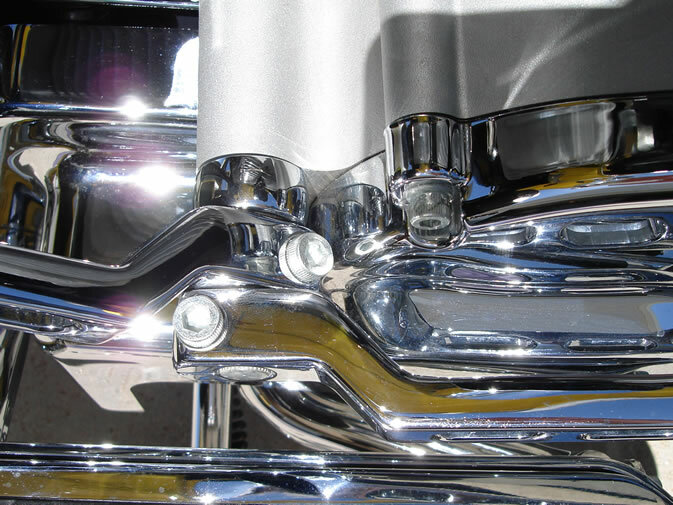 Top: Ball Mill Style Shifter Trim Rings. 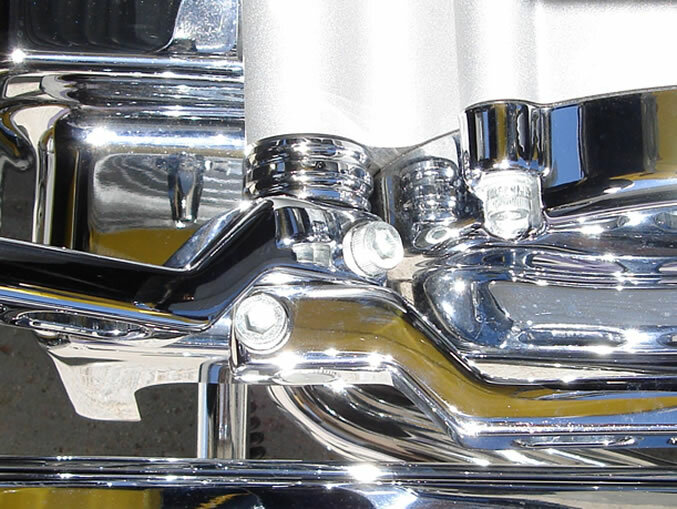 Bottom: Smooth Style Shifter Trim Rings. Ball Mill Style Shifter Trim Ring installed. Smooth Style Shifter Trim Ring installed. Closeup of installed Ball Mill Style. Closeup of installed Smooth Style.